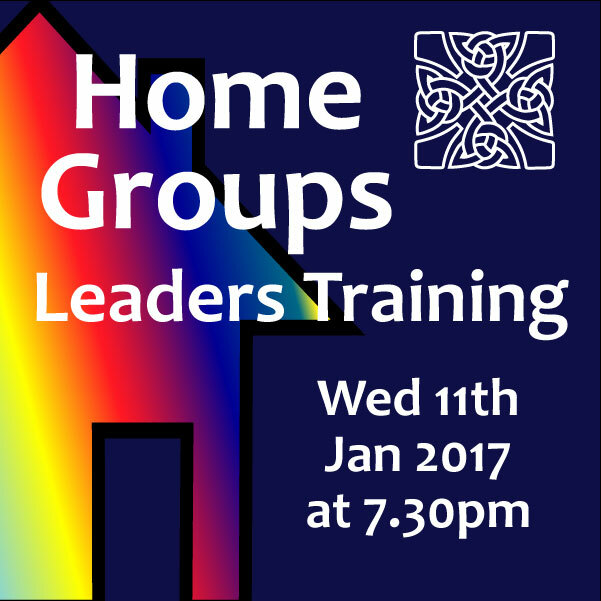 Just a reminder that our home group leaders training evening is tonight from 7:30pm at Keith and Sheena’s. This is intended for those who are currently leading or who might be interested in leading one of our home groups. See you then!